As the title of this post suggests, the road to the 2016 Paralympics in Rio has begun. Before you get too excited, I should tell you that I have not yet officially qualified for Rio—we’re still waiting to hear exactly how qualification will work, but it will be an ongoing process between this summer and next. However, after months of living in mystery, it’s been confirmed that my Paratriathlon classification will be a medal event in Rio, which makes competing in 2016 a very real possibility. 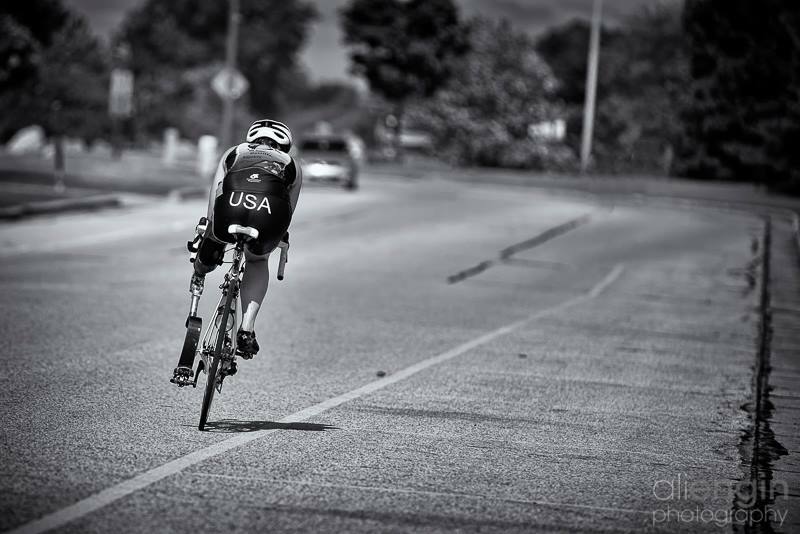 As a refresher, Paratriathlon contains five classifications per gender, all based on type of disability and the extent to which the disability affects performance. However, with 2016 being the first year that Paratriathlon is included at the Paralympics, there is only room for three medal events per gender. We athletes spent 2014 anxiously wondering which two classifications would be cut, and I’ll be honest and say that I was not expecting my class (PT2) to be one of the chosen ones. The decision was primarily based on the number of countries represented and the overall competitiveness within each classification, and while these numbers were fairly similar across all the female classes, my gut was telling me that PT2 would not make the cut. So you can imagine my shock when the long-awaited announcement came out in October, stating that PT2 would be included as a medal event in Rio. The news proved to be bittersweet. After two years of focusing all my energy on this dream, it was finally confirmed I would see the opportunity to compete. But at the same time, my heart ached for those whose classes did not make it in. What’s more, the announcement came during a time where I was still dealing with a lot of my frustrations from the prior season. The marathon had given me a way to put a lot of these feelings on the backburner; but the announcement about Rio brought all of them back to the surface, and I found myself wondering if this was still a path that I wanted to pursue. At this point, I turned to some of the wonderful people in my life that I trust the most—people who allowed me to talk it out as they listened and offered advice. Through these conversations, I was able to get to the root of many of my feelings and begin to work through them. As difficult as it was at the time, I’m almost glad that I went through this internal debate. By forcing myself to think critically about the decision to go for Rio, I was able to confront all of the fears and doubts that have inhibited me in the past, as well as all of the great things about the sport that continue to keep me coming back for more. It took me a few weeks, but I eventually reached the conclusion that the Road to Rio was in fact the road that I wanted to be on. And because I went through this process, I’m able to enter this commitment knowing that I am doing it for all the right reasons. The thing with the Paralympics is that it’s not something you can do half-heartedly. To compete at this level, you have to commit yourself 100%, and I knew when I decided to pursue this that I was going to have to go all in. But unfortunately, going all in while holding down a full-time office job is no easy task. I’ve made it work for the last year and a half, but in doing so, I had gotten my athletic life stuck in a place that was a few steps above recreational and a few steps below professional. I realized that if Rio was the goal, I was going to have to make some changes in my work life – changes that would enable me to take my athletic career to the next level. And so starting this month, I will be scaling back my responsibilities at work and going down to a part-time basis. This change will allow me to make triathlon my top priority – for all intents and purposes, triathlon will be my new full-time job. Having more time and energy to focus on training will be huge, but breaking the body down is only half of the equation. The other half involves building the body back up, and it’s that extra time I’ll have to devote to rest and recovery that will ultimately allow me to ramp up the intensity of my workouts. My coach and I have mapped out a regimen that will take a holistic approach to my training, including practicing more formal recovery techniques, dialing in on nutrition, improving my mental game, and incorporating more yoga and strength training. So far, this winter has been great. I was able to spend the holidays with family and celebrate my 24th birthday with friends. The weather in Chicago has been relatively mild (that is, until this week, when Snowmageddon 2015 happened), so I’ve been able to continue doing most of my running outside. Thanks to dare2tri, I recently got a Wahoo Kickr, a power-based bike trainer that has done the impossible: made indoor cycling legitimately fun! 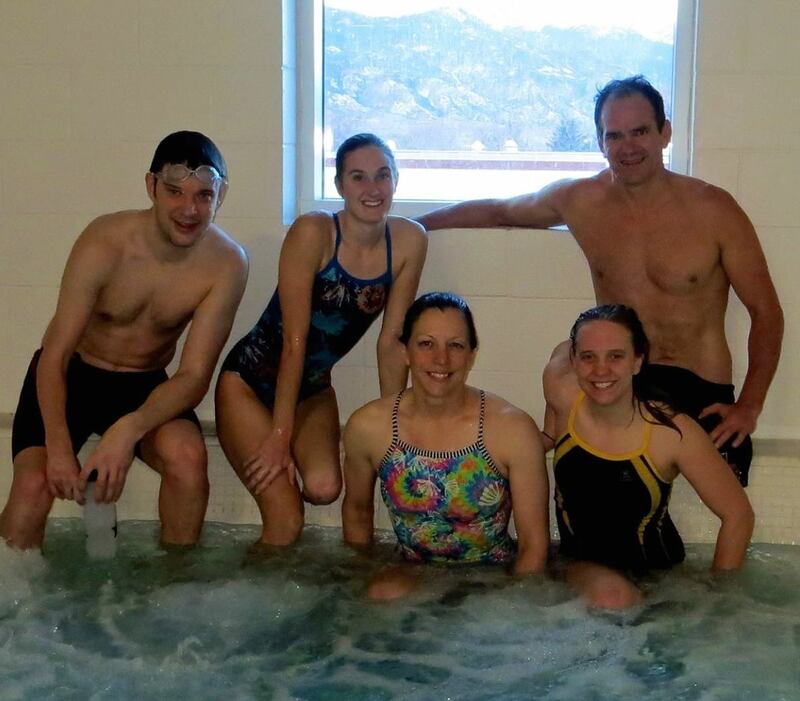 I also spent a week in January at the Olympic Training Center in CO Springs for a swim-focused camp (shout-out to Patty Collins – raddest roommate ever). While the overall low-keyedness of the off-season was great, I’m happy to start getting used to this new “job” and gearing up for the race season. This year I’ll be almost exclusively racing ITU events, and earning points that will help determine eligibility for Rio. The ITU circuit will take us all around the world, and as excited as I am for the many stamps my password will get this year, I know that all of the travel will add a whole new element to my racing. I’ve done enough traveling to know that I get unreasonably irritable in airports and that flying really messes with my body, so I guess I’ll have to learn how to deal with that. However, I did buy a travel-size French press so I can have my (very specific, borderline snobby) coffee wherever I go. And let’s face it – as long as I have that, everything else should work out. 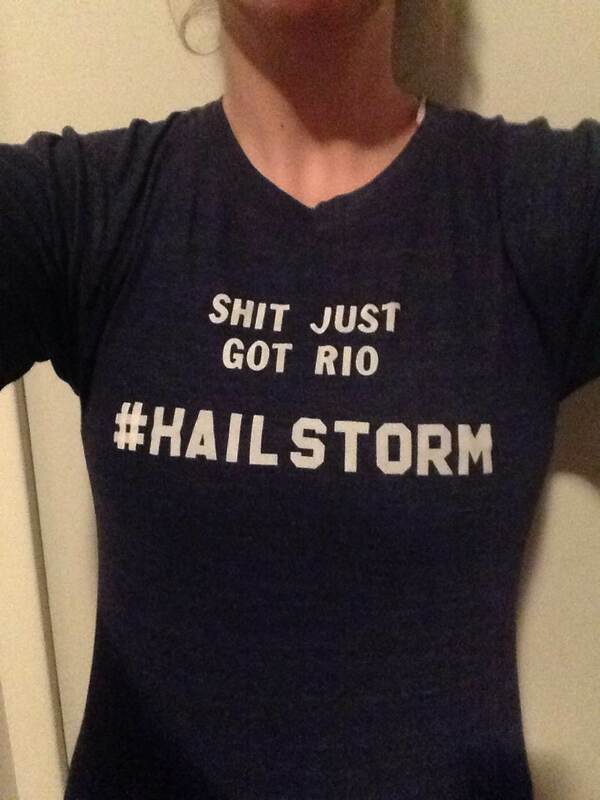 Thanks for checking in and for being a part of this Road to Rio! More to come as the season unfolds.